With 19 full colour presses located across the UK, our network can service your newsprint requirements. We continue to develop new ways to bring the printed word to life, making advertisements and marketing campaigns stand out in your publications. Our easy to download documents give you all the know-how you need to book your next campaign with Newsprinters. 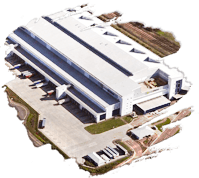 Designing, executing and optimising bespoke logistics solutions, guaranteeing your product is always in the right place at the right time. vehicles deliver from our three print centres to..
wholesale branches across the UK between..
customers' homes across London between.. 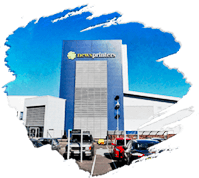 Whether you are looking to distribute your title nationally, through the mail or locally, Newsprinters have a range of bespoke services to help you get to market as efficiently as possible. 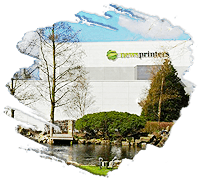 Newprinters offers a range of Logistics, Circulation, copy management and distribution options. Find out more about our Publishing Services and how we can help.